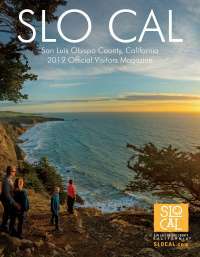 Single story, beautiful, oceanfront vacation rental home located a block from downtown Cayucos and a short distance from Cayucos Pier. This home has both a living room with beautiful ocean views and family room with a fireplace and access to a private back yard. Adjacent to the living room is a large kitchen and dinning area. 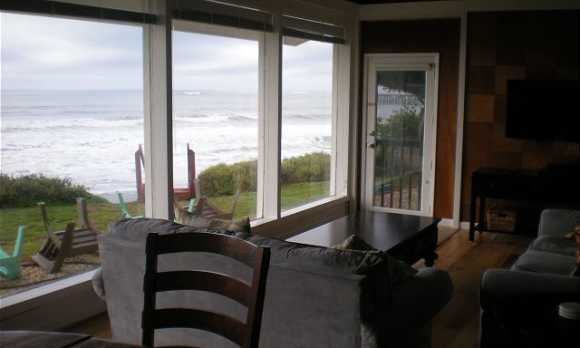 The two bedrooms are located on the side of the house and the master bedroom has ocean views. The second bedroom is a large room located towards the back of the home. This property has a grassy yard that looks out towards the water and private stairs to the beach. No smoking, no pets, linens & towels not provided. 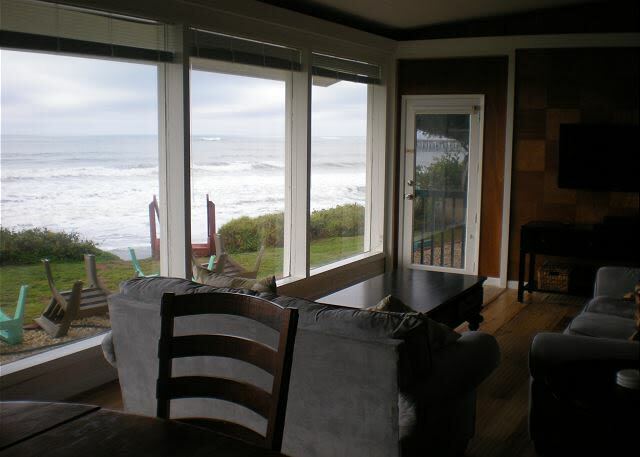 For more information about renting this beautiful oceanfront Cayucos home for your next vacation or trip through the Central Coast, please contact Coastal Escapes.